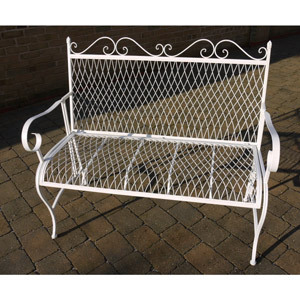 If you have smaller children, why not introduce a few chaise’ around the home, these can be stored nicely in corners or underneath cabinets when not being used. 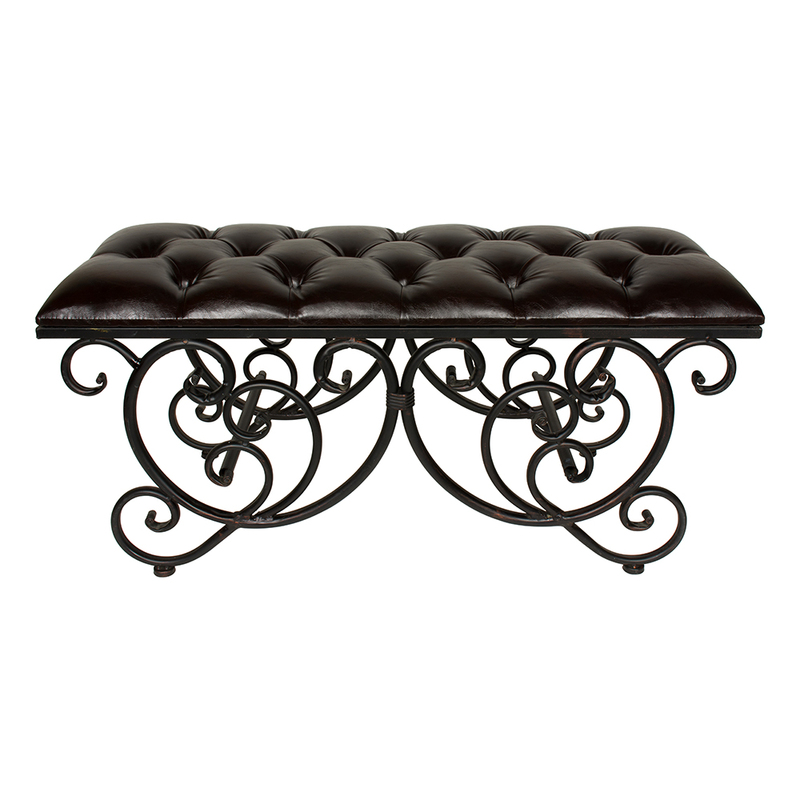 If you tend to have a lot of adult guests, a french-style bench would suit your home perfectly, benches are no longer hardwood and comfortable but come with luxurious cushioned tops and look spectacular. 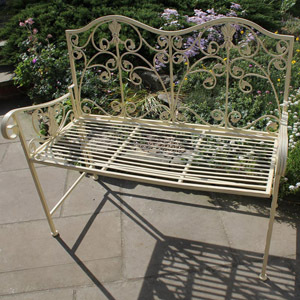 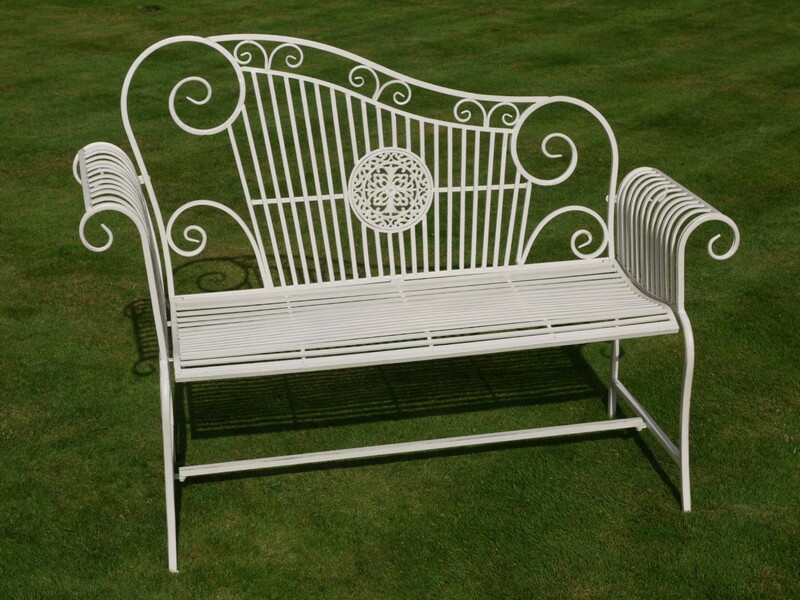 If you are a lover of all things shabby chic and especially shabby chic furniture, then check out our chaise and bench products today!